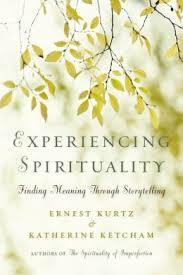 A new book, Experiencing Spirituality, co-authored by Ernest Kurtz and Katherine Ketcham, has just been released. 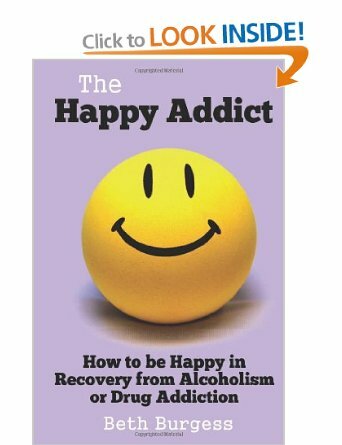 It will find a broad and appreciative audience and will be of particular interest to addiction professionals, recovery support specialists, and people in recovery. 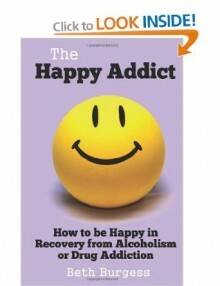 It is not a treatise on how to recover, but it offers profound insights about how to live one’s life in recovery. Brilliantly conceived and beautifully written, Experiencing Spirituality is one of those rare books readers will return to again and again as a balm for old and fresh wounds and as a meditation on how to live a life of greater balance, fulfillment, and self-acceptance. 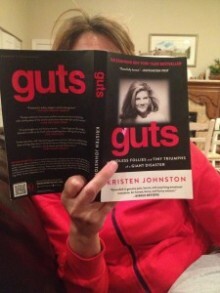 Kurtz is best known to readers of this site for his classic text, Not-God: A History of Alcoholics Anonymous, Ketcham for her co-authorship of Under the Influence and Beyond the Influence. In 1992, Kurtz and Ketcham co-authored The Spirituality of Imperfection, which used classic stories to explore the spiritual legacies of Alcoholics Anonymous. The Spirituality of Imperfection is one of my all-time favorite books.